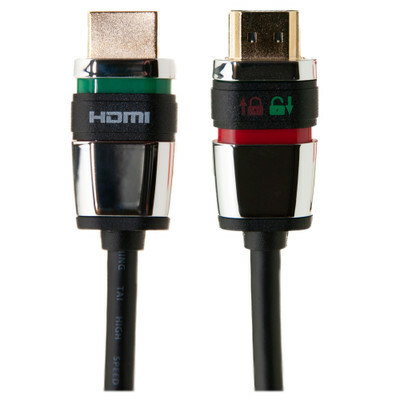 Our 3 foot locking HDMI High Speed cable features a simple slide lock mechanism to secure your connections and prevent accidental disconnection. Excellent HDML locking system. To bad, they don't sell it in The Netherlands.